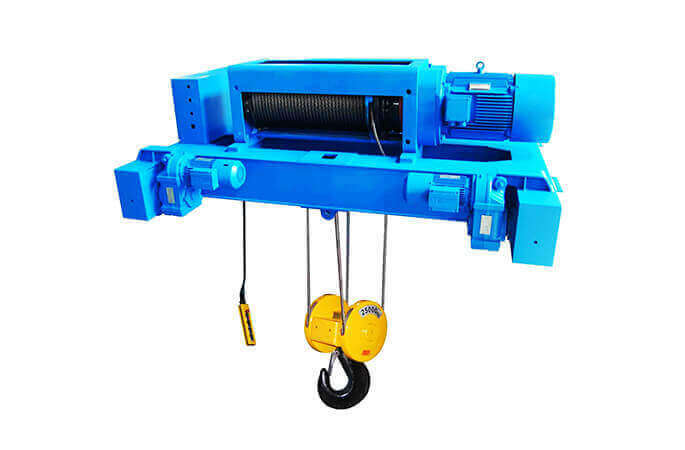 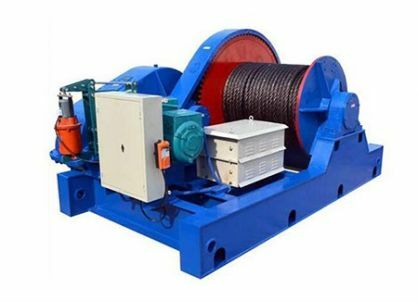 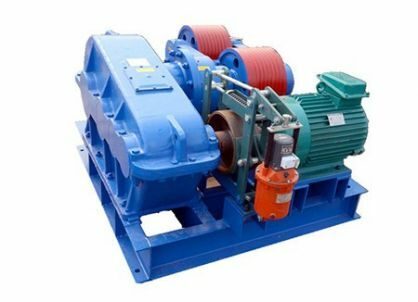 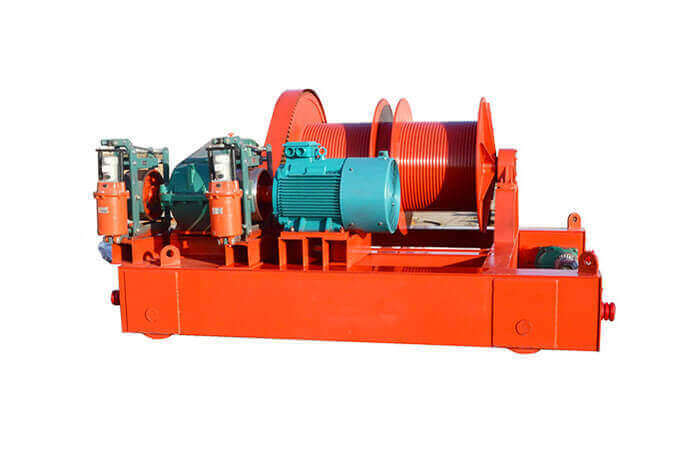 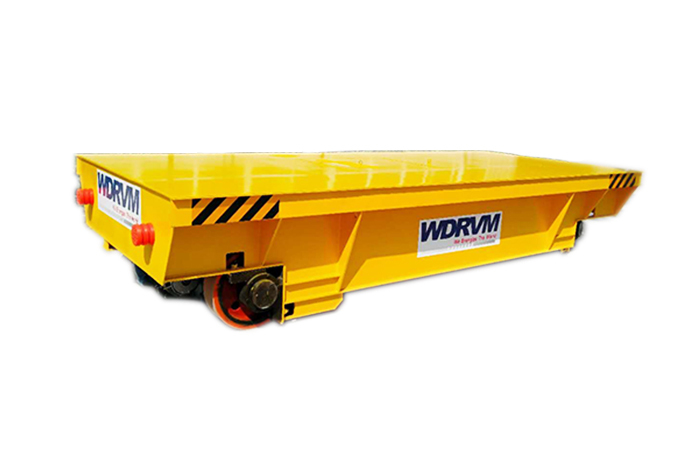 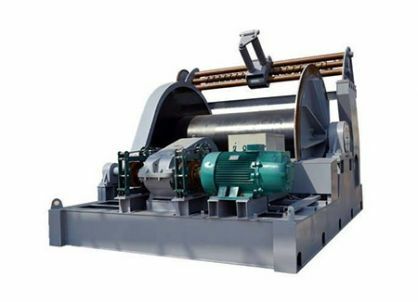 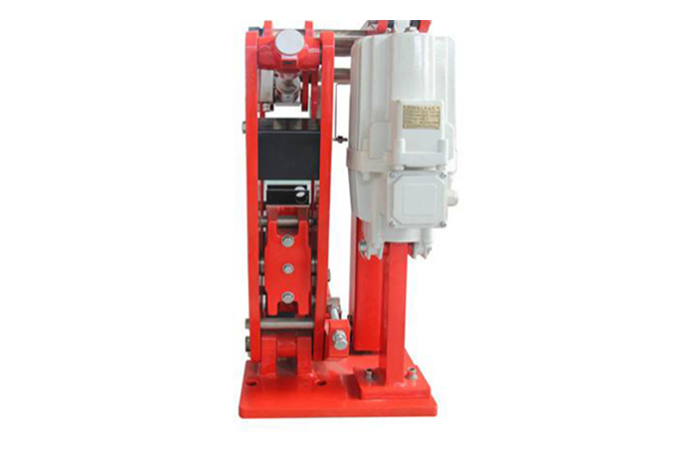 JM series slow speed electric winch is lifting equipment with following features: safety, convenient operation, reliable, durable, low in noise and so on. 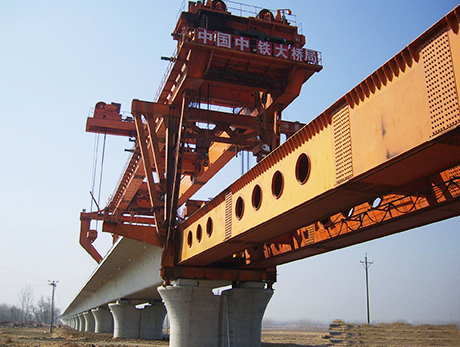 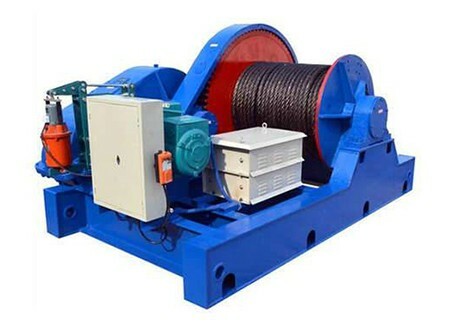 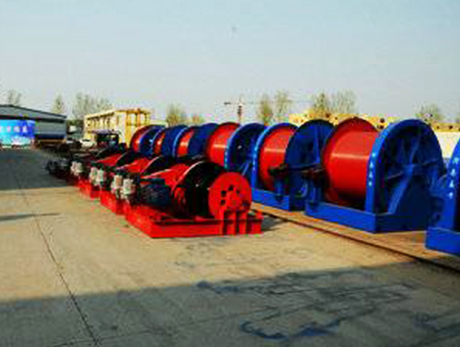 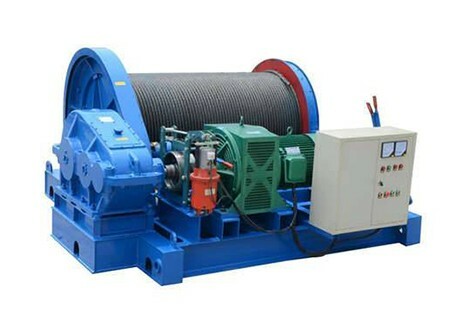 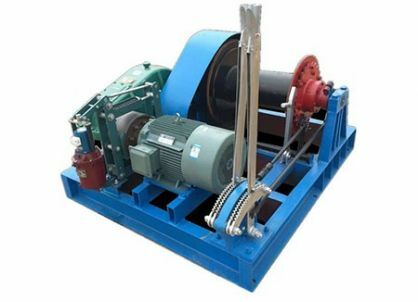 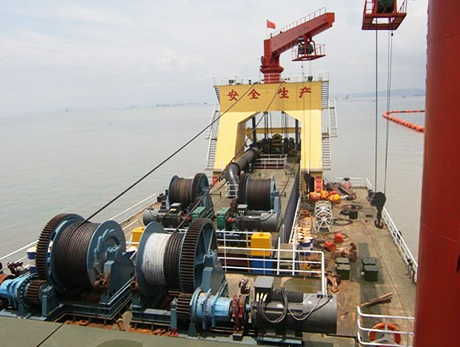 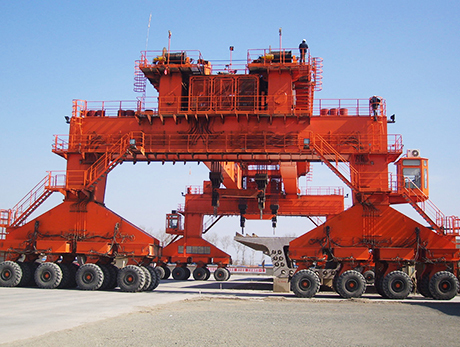 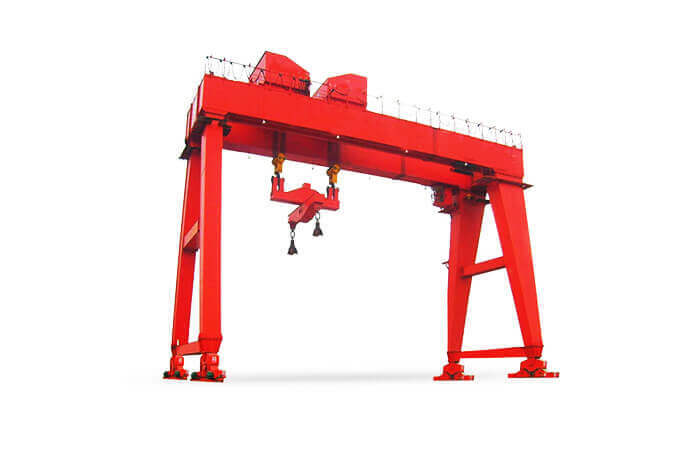 The winch is mainly composed by drum, motor, brake, reducer, wire rope, foundation, optional rope spooling device, etc. 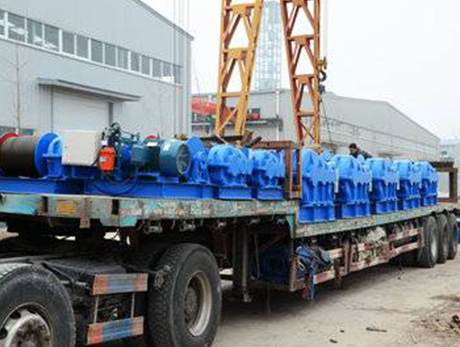 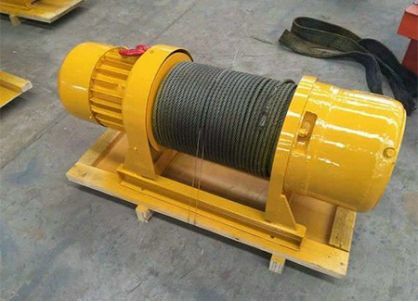 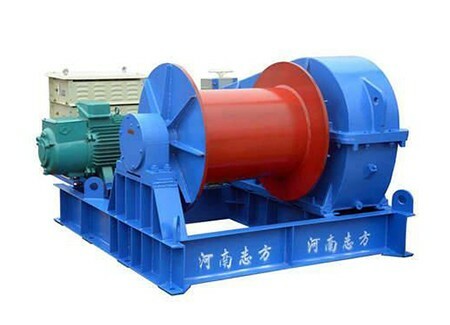 The JM type electric winch is used widely in construction site, plant, mine, port and so on, it’s an necessary equipment for lifting, horizon or slop carrying heavy cargos, such as large concrete, steel structure, mechanical Equipment.